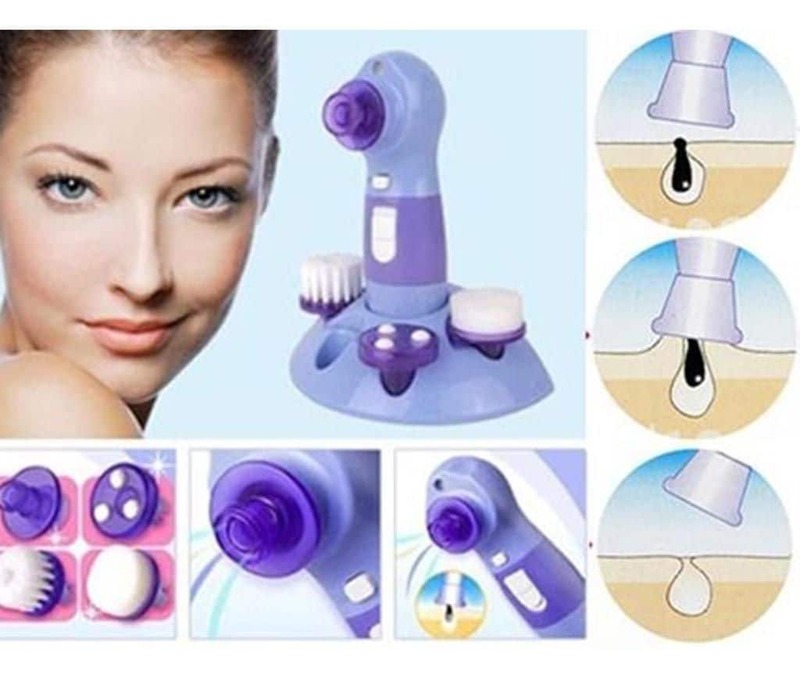 Ergonomically designed suction cup and remove blackheads and whiteheads, without hurting your skin. Complete set with 4 interchangeable attachment and with mist function. Power Perfect Pore with mist function maintains clean, healthy and radiant looking skin without embarrassing blackheads or whiteheads. Its deep penetrating suction cleanses below the surface to effectively help prevent breakouts. No more squeezing, pulling or injuring your skin. Power Perfect Pore (Facial Kit) is perfect solution for clean, clear and fair skin, no blackheads, no pimples, no dark circles, no wrinkles. 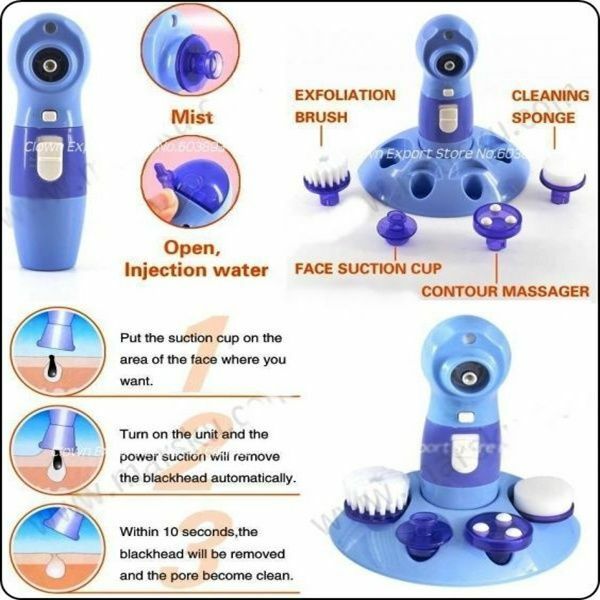 Power Perfect Pore is easy to operate. It cleans & clears the skin. Use it with cream or moisturizer for gentle massage and better absorption. Ergonomically designed suction cup. 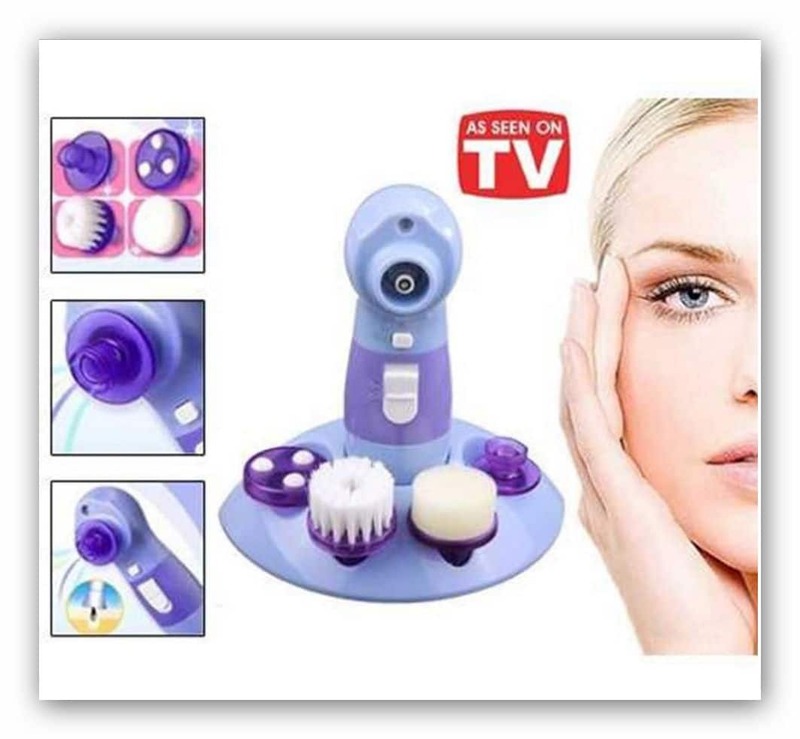 Removes blackheads without hurting your skin with hard squeezing.